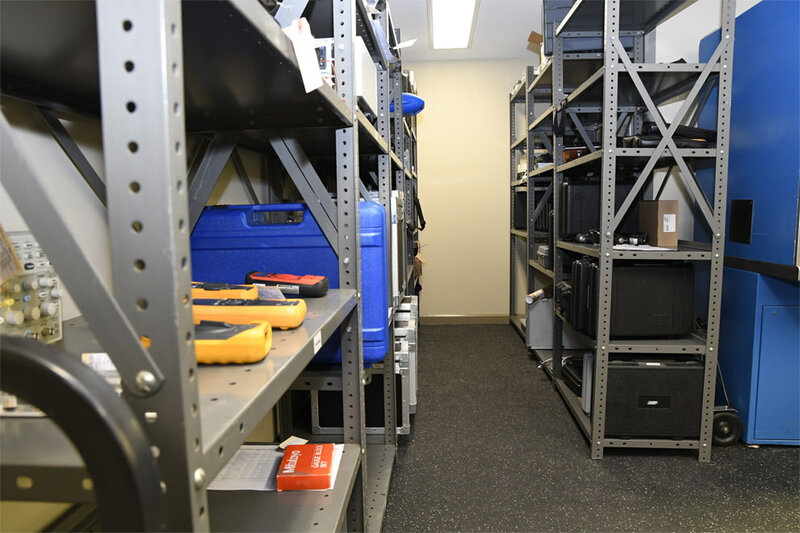 Evolution Scientific performs Preventive Maintenance through tests, measurements, adjustments and parts replacement, performed specifically to prevent faults from occurring. Corrective Maintenance is performed to identify, isolate, and rectify a fault so that the failed equipment, machine or system can be restored to an operational condition. Evolution Scientific is an ISO 9001 life science services provider to the pharmaceutical, biotech, medical device, and other regulated industries.